The Camp Mug badge celebrates the camaraderie of drinking from a metal camp mug. 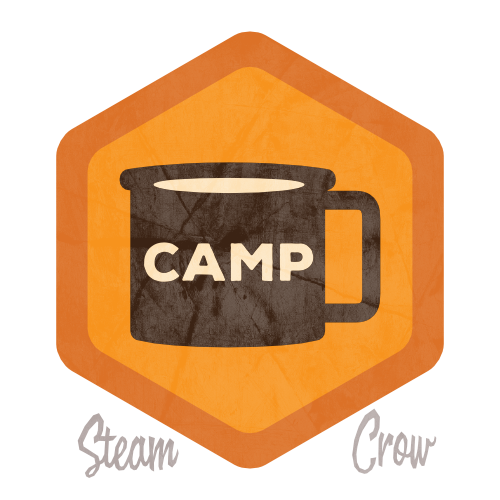 There is but 1 level of the Camp Mug badge. Drinking from a camp mug makes beverages taste at least 12% better. 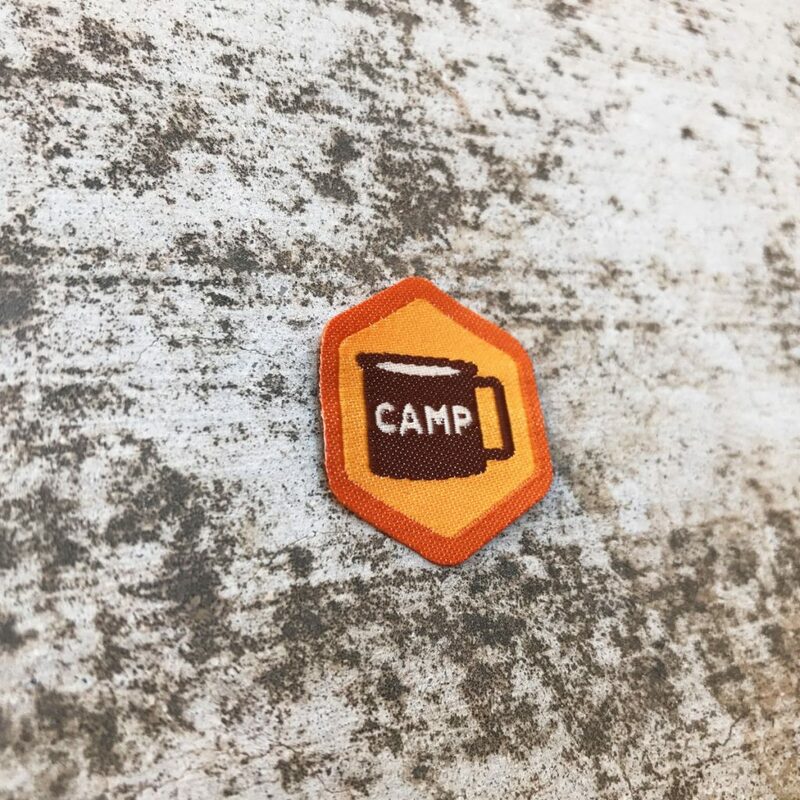 The Camp Mug badge is worth 10 Glory points, just like most Spirit Badges. This is a Common badge. Take another Ranger out for coffee sometime, and take photos while you’re there. You don’t turn this in for credit; you simply log it into your Rangers Sketchbook – Rangers Honor! See the full Badge Directory.